The project will facilitate a participatory process to coordinate development investments framed by the water, food, and energy nexus. The process facilitates the discovery of water food and energy interactions and a robust foundation for decisions that address gender specific livelihood, ecological and economic tradeoffs arising from proposed Nam Xong River basin water and land development investments. 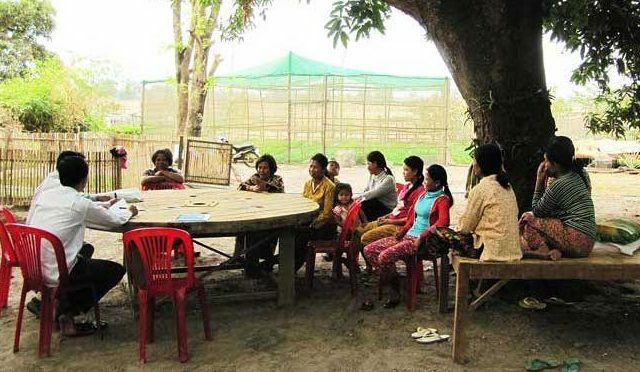 The participatory process will investigate, evaluate and coordinate proposed or impending development interventions and investment decisions; will be conducted with diverse and potentially competing agencies at three governance levels, and focus on the gender specific trade-offs between livelihoods and ecosystem services in the Nam Xong. In preparation of this proposal, stakeholders in Lao PDR were consulted regarding prioritization of research for development initiatives. The National Economic Research Institute (NERI) and the Department of Water Resources (DWR) have identified the Nam Xong as a river basin where competing and C2 diverse water and land demands occur, are likely to continue and decisions across governance levels are often non-coordinated. 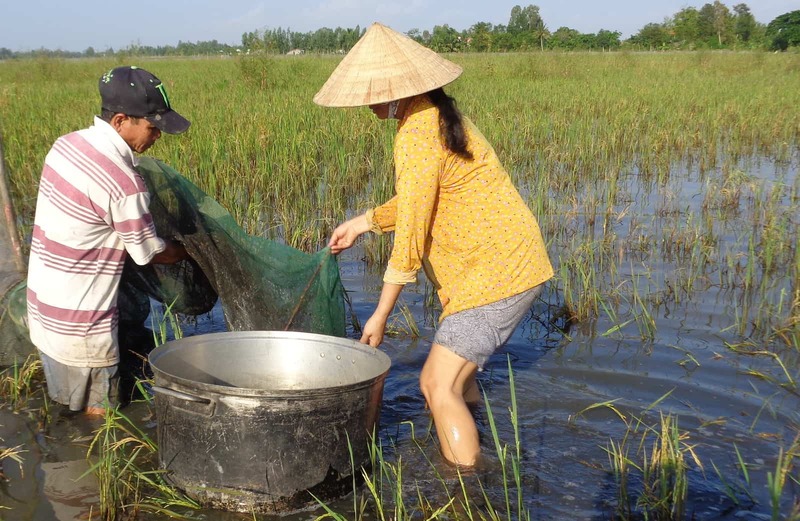 The cross-sectoral analysis and joint evaluation of livelihood and ecosystem services is a unique feature of the participatory decision support process we propose to conduct in the Nam Xong. 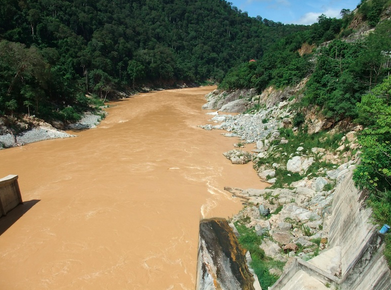 This project is led by the Mekong Region Futures Institute in partnership with the National Economic Research Institute, Ministry of Planning and Investment (Lao PDR) and the Department of Water Resources, Ministry of Natural Resources and Environment (Lao PDR). This project was completed in December 2016. 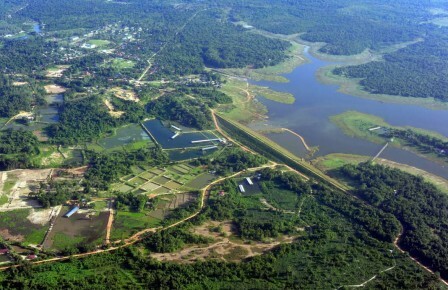 Read a blog post, A clearer vision of Laos’ Nam Xong, that was written at the project’s completion. 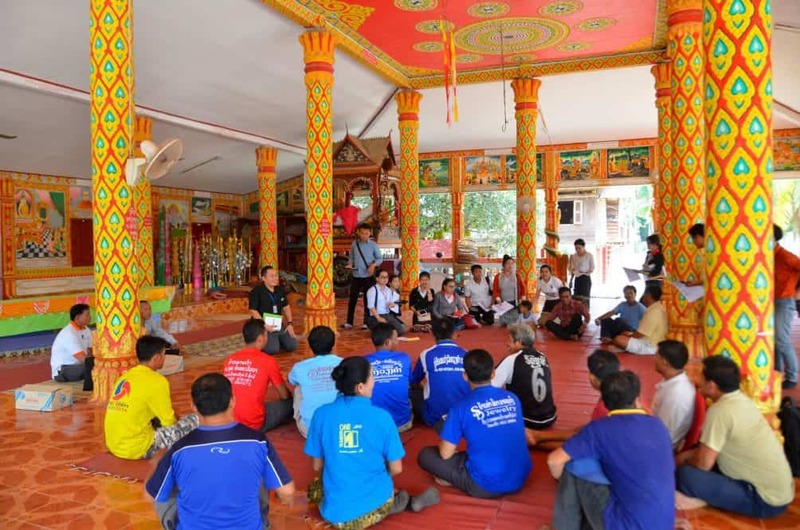 Read two news stories, one from the Vientiane Times, titled Xong River environmental issues under scrutiny, and another from KPL, titled Nam Xong development negotiated. Read two blog posts from the project, Digital tablets: palliative care for survey ailments, and Abstractions and heuristics; or how to complete a visa application. Partners: Department of Water Resources, Ministry of Natural Resources and Environment, Lao PDR; National Economic Research Institute, Ministry of Planning and Investment Lao PDR.